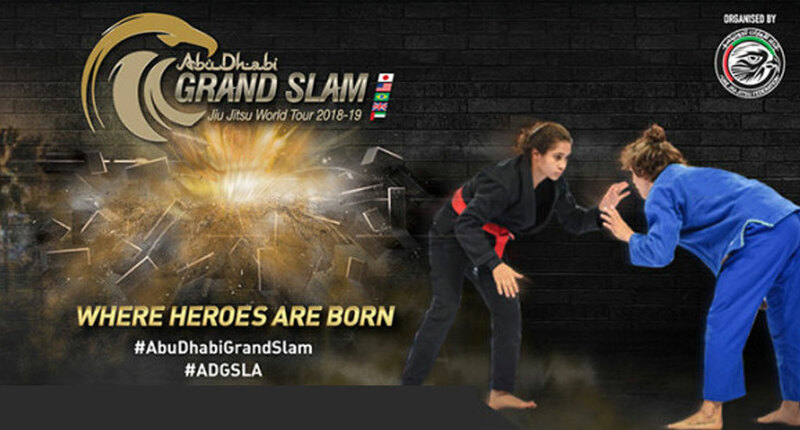 Historically one of most talent dense events in the UAEJJF circuit, the Abu Dhabi Grand Slam Tour, Los Angeles is ready to roll this weekend. Opening the Autumn season, September 22, 2018 is bringing some of the finest black belts to the Los Angeles Convention Center arena. 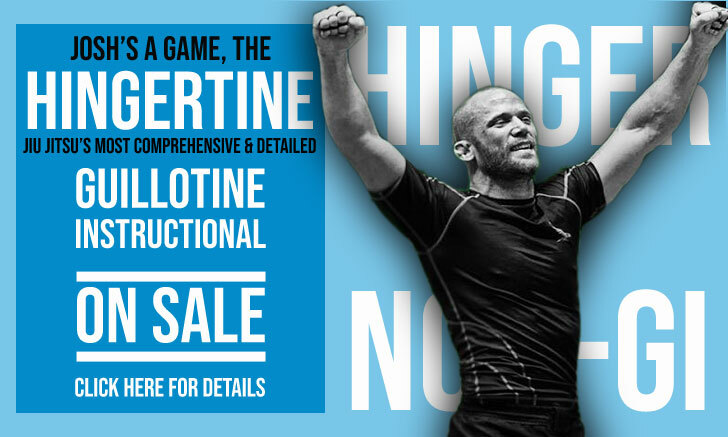 Running in parallel with the Grand Slam will be the heavyweight King of Mats challenge. 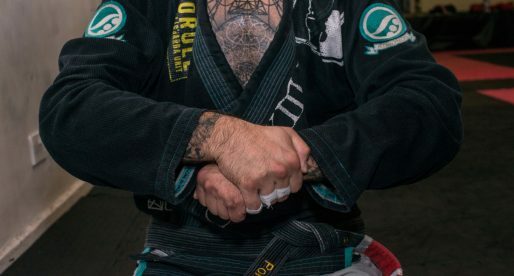 A production designed also by the UAEJJF, which will feature some an incredible roster of competitors, including Gabriel Arges, Rudson Mateus, Adam Wardzinski, Erberth Santos, Jackson Sousa and more. Below is a short rundown of what to expect from the male and female black belt tournaments at the Los Angeles Grand Slam. 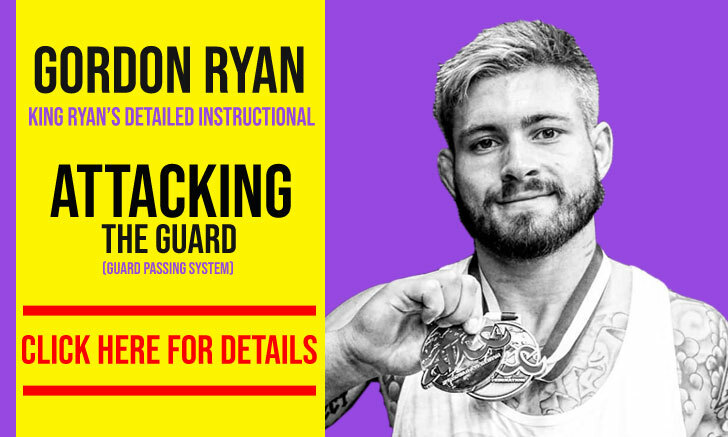 The smallest division of all men’s categories will showcase a few well-known rooster weights, including one of last year’s most successful UAEJJF athletes, José Carlos Lima – the current Abu Dhabi World Pro champion. New black belt Bebeto Oliveira will be another very interesting addition to the 56 kg mix. The Grand Slam really starts heating up at this light featherweight class, where a wide range of athletes is close to one another in levels of grappling ability. Rene Lopez, Matheus Magalhães, Alexis Alduncin, and Guilherme Carvalho all have excellent chances of earning a medal this weekend, though gold should be a coin toss between the men below. 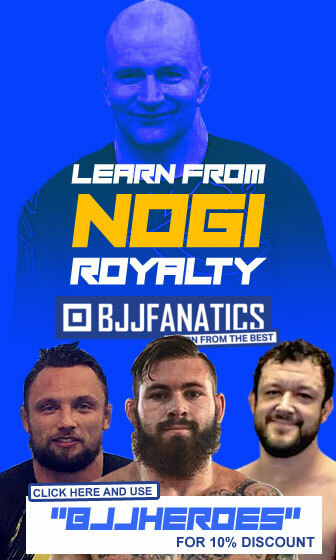 The featherweights will be the second largest division among black belts this weekend in numbers of registered athletes, but may very well be the #1 in talent. No easy rounds at 69 kilograms, though we envision an epic war between Gianni Grippo and Rafael Mansur if they meet at some point in the event, given that the two went to war at this year’s Brazilian Nationals (Mansur win). In a division where Paulo Miyao is the man to beat, there are plenty of rising names who will fancy their chances against the PSLPB prodigy, namely Pablo Mantovani and Kennedy Maciel. 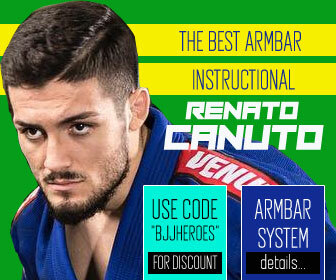 Whoever says gi jiu jitsu is boring needs to pay close attention to this lightweight division, as a platoon of entertaining killers is on the horizon: Jaime Canuto, Matheus Costa, Leo Lara, John Combs, Marcio Andre, Kim Terra, all have gung-ho tactics up their sleeves, and can beat the best in the business with those. Very even weight class where the brackets will dictate how the division will unfold. With all that is going on, we would also like to bring attention to Caio Caetano of New School Brotherhood. 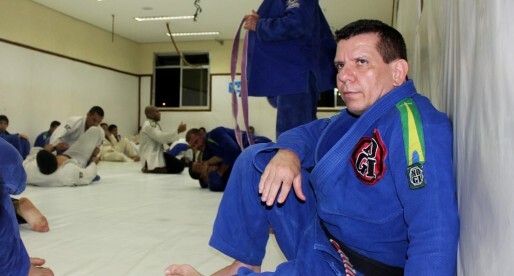 Caio has been recently promoted to black belt by Leandro Lo, and is so far undefeated in the rank. This will be his first international challenge, but Caetano is coming in hot from Brazil’s IBJJF/CBJJ circuit. All eyes on Rudson Mateus, who will be coming in as the favorite to steal the show. Although his black belt debut happened just 9 months ago, Mateus has quickly established himself as a huge player in the division. Rudson will have some interesting challenges ahead with Diego “Sem Noção”, Bradley Hill, Dante Leon, and Manuel Ribamar. 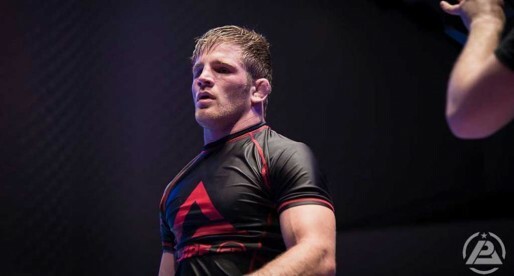 Anton Mikenko, of Gracie Barra Brisbane (Australia), is likely in for a tough day in Los Angeles, being the only athlete in this division who has not, yet, earned a medal at a major jiu jitsu tournament. Ahead of Anton will be Jackson Sousa, Kaynan Duarte, Erberth Santos, Adam Wardzinski and Gustavo “Braguinha”. Lots of exciting match-ups here, with no clear favorite. Another big line-up prepared for the Grand Slam here. Gutemberg Pereira of GF Team Toledo will likely be the favorite, though expect Tanner Rice and Ricardo Evangelista to challenge this thought. Good size categories, once again, at a UAEJJF event, showing the federation has done a great job at raising an interest among female athletes. From the 5 weight classes available, two stand out as the most stacked: The 70 and 62 kilogram divisions. Below is a quick rundown of these brackets. 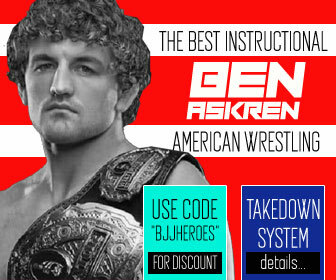 A very interesting trio of favorites here, all of which are among the most entertaining grapplers in the world today. 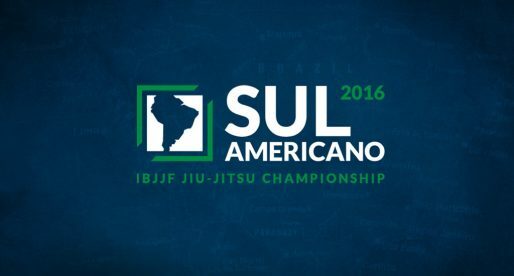 The outsider lable goes to André Galvão brown belt, Sullivan, who earned double gold at the IBJJF World Masters this year. This weight class will likely be decided between the super fun guard playing wizardry of Monteiro and Cook versus the tenacity and pressure of Canuto. Very fun weight class as always.